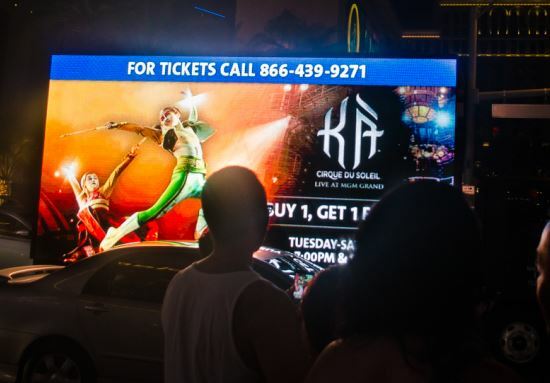 As an added customization option, a fully illuminated, moving image will create more of an impact than the standard message. 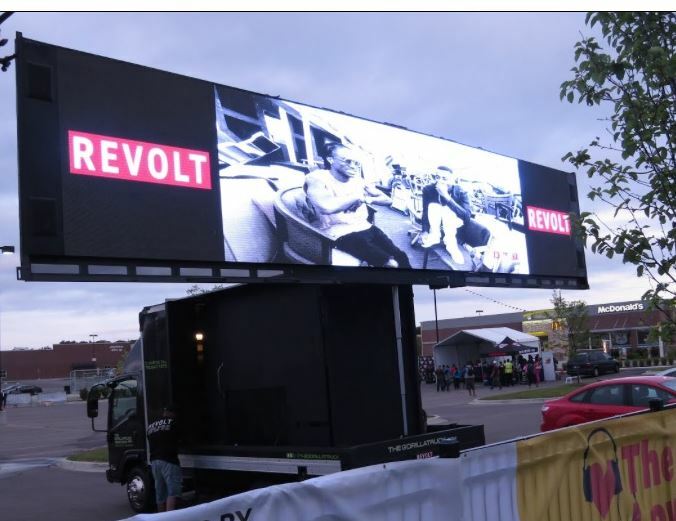 Colorful lighting and a moving screen from one of our LED mobile billboards will increase the visibility and impact of your messaging, as well as aid in cultivating product, brand or cause storytelling. 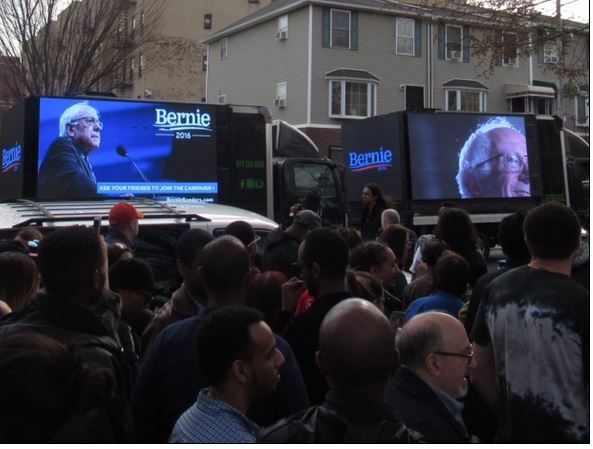 A picture may be worth a million words, but a fully moving image observed by the streets of NYC is worth so much more; bring your product or service to life with full animation. 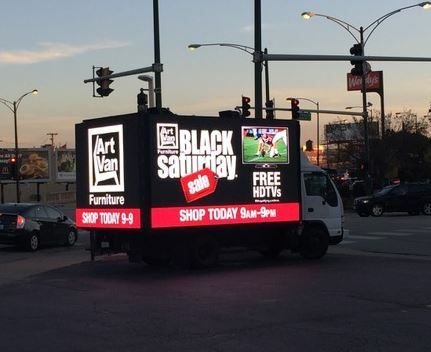 With committed digital marketing experts behind your cause, rest assured that your advertising goals will be met with our digital mobile billboards.